Self taught letterer, designer, and photographer currently based out of a small town in northern Door County, WI. I graduated from Edgewood College where I received my Bachelors of Science in Nursing. Through my college years, I found my passion for lettering & designing and with the support of my friends, family, and my handsome husband, I turned what started as a hobby into a business! 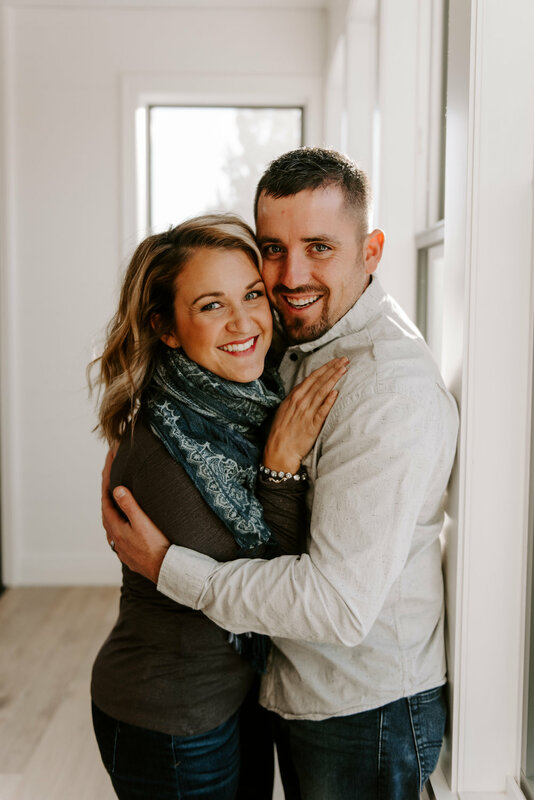 I offer designs for announcements, invitations, RSVPs, chalkboards, wedding signage, day of pieces, and recently began offering a wide variety of photography packages we tailor to your needs and budget! There’s something about providing pretty little details and capturing the real moments of your happiest days, that make me feel so freaking happy! 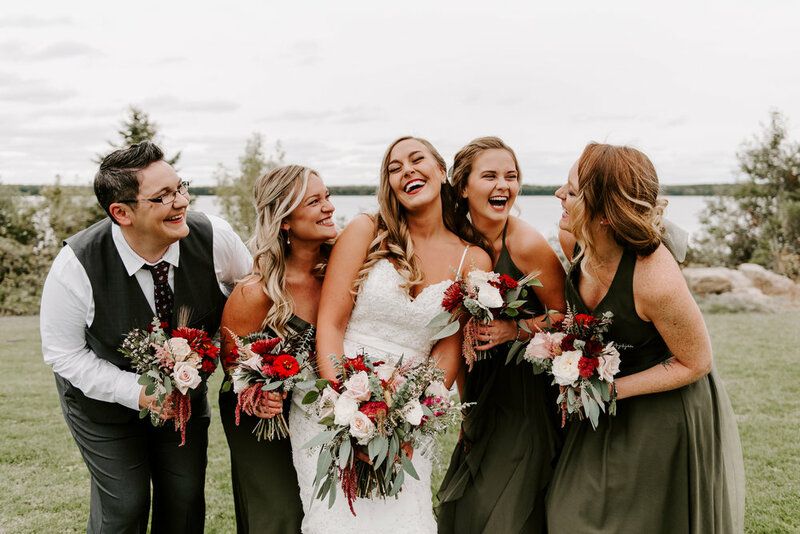 I feel so blessed to have had the opportunity to work with so many clients and vendors all across the states and I'm proud to share that our work has featured on Wedding Chicks, Wisconsin Bride Magazine, Midwestern Bride and Desiree Hartstock Bridal. If you feel like we might be a good fit for each other, please contact me here, we would LOVE to hear from you! We offer a wide variety of custom pieces for all occasions. From stationary products to custom day of pieces, we strive for creating unique pieces for our clients special events. Creating custom invitations, menus, place cards and more! We strive to have our designs truly reflect who you are as a couple on your special day. Whether you have some ideas already or have no clue where to start, we are here to help navigate you through our design process. Let’s create something beautiful!